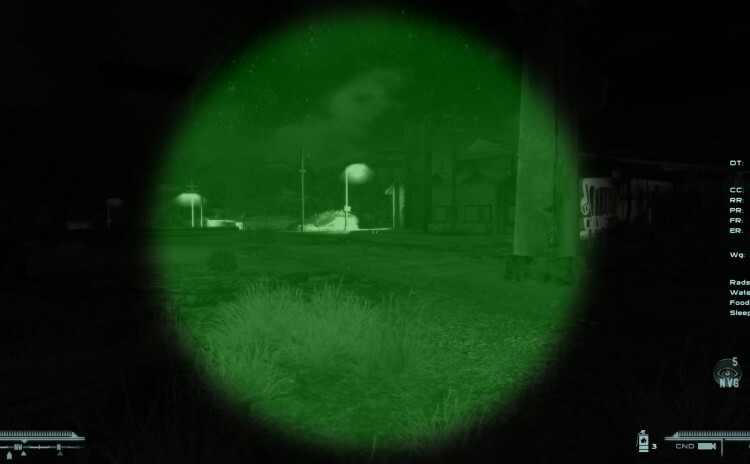 This mod adds an implant that gives variable intensity nightvision and thermal imaging. This implant includes a visible model. The implant integrates with the TAC (target acquisition computer) included on the Advanced Recon Stealth Armor mod. You can choose to have a visible cyborg implant (that can not be removed) or a hidden internal implant at installation time using the FOMOD install menu. 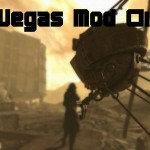 The implant is currently gained through a perk, selected as normal during the level up process.